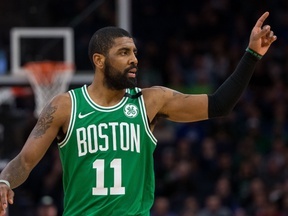 Will the Celtics reach the Eastern Conference Finals? 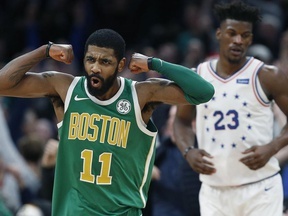 Kyrie Irving's Celtics are one of the best teams in the NBA. Will they reach the Eastern Conference Finals?